At EMCO Industries, we eat, live, and breathe leaf springs. 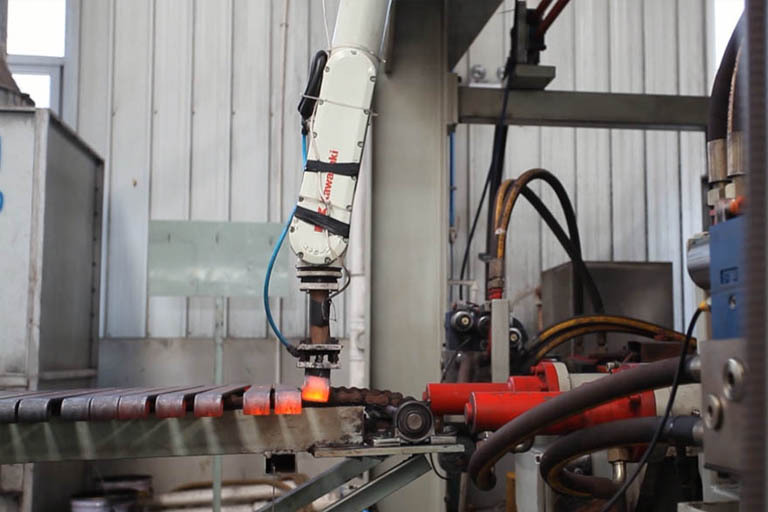 Manufacturing and distributing leaf springs is our passion, and it shows in our customer satisfaction. We have been lucky enough to live our passion for over twenty years. During that time, we have become well-known for our complete line of leaf springs, agricultural implements and other heat-treated products. We currently have over 500 cataloged products, and routinely design and manufacturer products for special needs. Our leaf springs can be found on RV's, boat trailers, open and closed utility trailers, specialty vehicles, agricultural equipment and in many other applications. We sell worldwide and our products are all high quality and are priced competitively. EMCO Industries is a different kind of leaf spring manufacturer. We don’t just specialize in springs and products made from spring steel. We live and breathe them. Because of that, we are highly knowledgeable when it comes to springs. We have a vast product knowledge and know how to solve many spring-related problems. Simply come to us with your leaf spring problem, and allow our engineers to provide a solution. We are the only domestic manufacturer with a company owned facility in China. This allows us a lot of flexibility to provide our customers the best solution possible. We have built our business on the foundation of knowledge, continuous improvements, innovation, globalism and professionalism. Our company focuses on lean manufacturing. Because of our focus on lean manufacturing. We are always looking for ways to cut costs and/or improve quality. To put it simply, lean manufacturing helps us deliver products on time at competitive prices. We are proud to have two locations, both of which produce high-quality products. Our main location is in Claremore, Oklahoma. 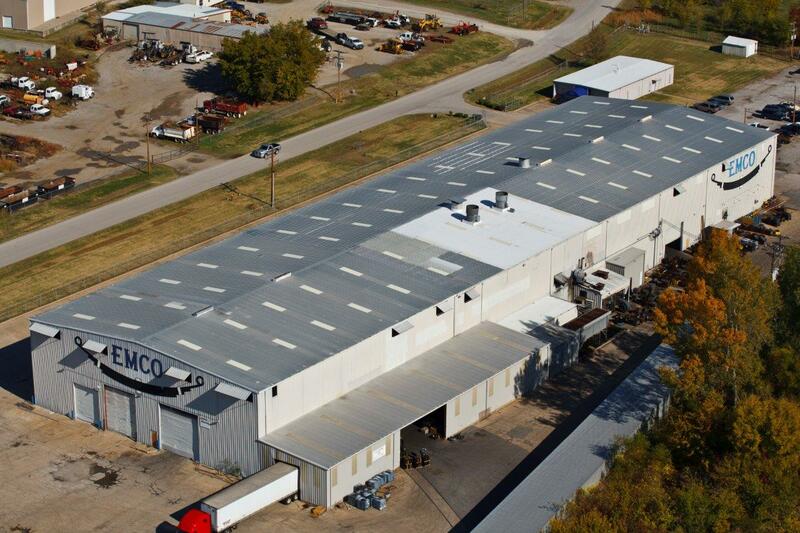 This 75,000-square foot facility is centrally located in the United States, minimizing freight charges. We are within two days of any location in the United States. Our proximity to several domestic steel mills is an important part of keeping them involved in every aspect of making our springs. 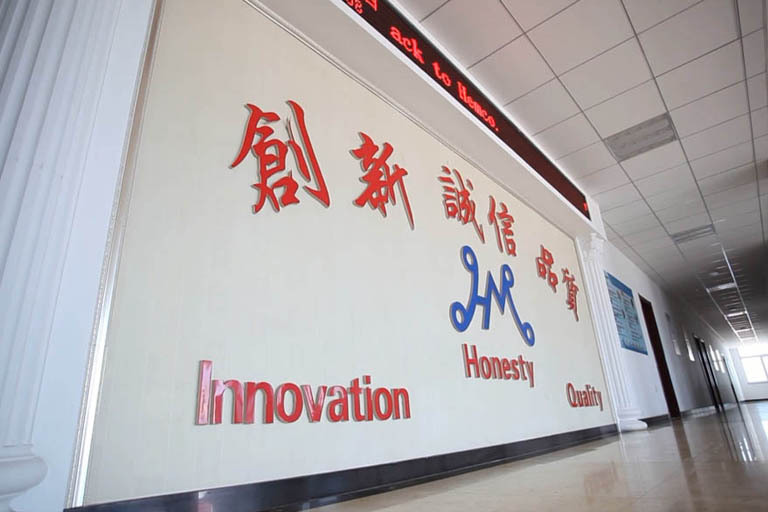 Our 200,000-square foot Chinese facility plays an important role in our company’s success. 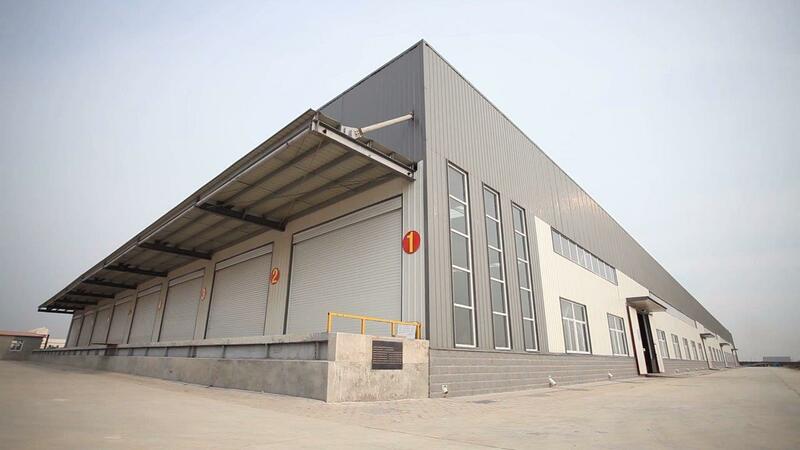 Located in the Hebei Province, this facility is in close proximity to the port of Tianjin and makes it easy for us to ship products to the United States or wherever our customers require them. 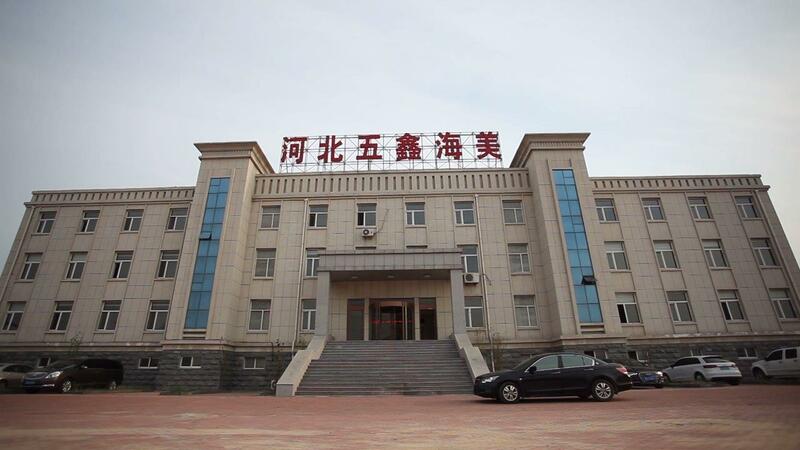 Hebei Province is one of the major steel producers in the region and provides us several sources of raw material. 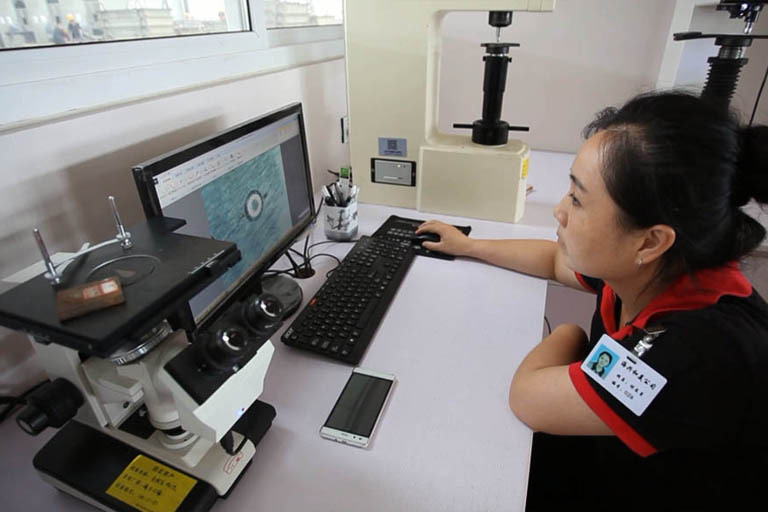 Our Chinese facility allows us to offer a blended supply solution to our customers. We are an International Standards Organization (ISO) 9001:2015 supplier. We implement state-of-the-art fatigue testing and use finite element software for modeling. This helps us ensure all our products are of the highest quality. To learn more, please visit our Markets page, and contact us if you have a need that is outside of one of the markets mentioned. Our team of engineers is able to handle most leaf spring needs, even ones outside of the above-mentioned markets. 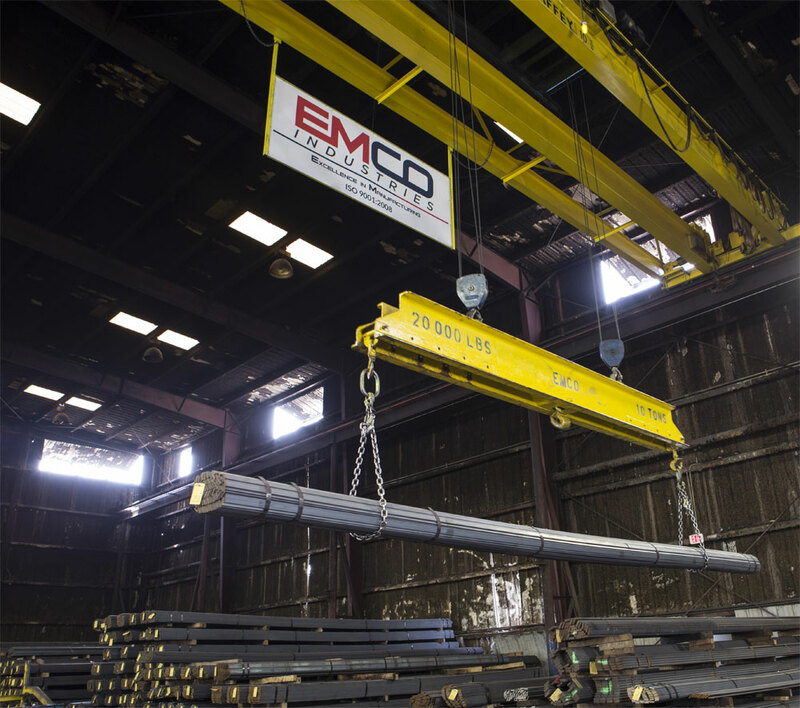 Pick up the phone and call EMCO Industries today to learn more about our services. You can also talk to one of our engineers about your specific needs. Our team is on hand, ready to assist you.